Committed to developing life long skills. 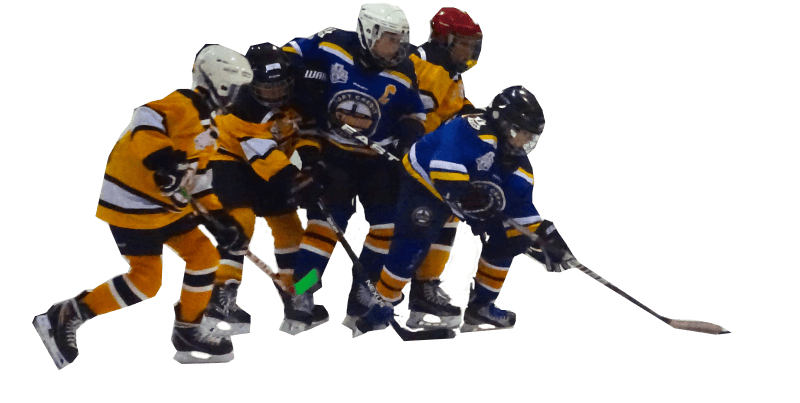 The Port Credit Hockey Association has been developing hockey players of all abilities since 1959 with the understanding that successful development as a hockey player is the product of complete personal growth. It’s the dream of so many young hockey players and their parents. And it’s often misunderstood. A hockey scholarship is a treasured prize, a ticket to student-athletes reaching their full athletic and academic potential. opportunity to play the sport they love. Discover how you can participate in our Sponsorship programs and how you can become PCHA Sponsor. For families who are new to hockey, this information will provide the basics on what you can expect over the hockey season. From hockey gear to practice and skill development of your child. Learn more here.